We’re always a sucker for good out-of-home advertising, and there was plenty of it in 2017. From Spotify’s playful data-driven billboards to Netflix’s site-specific Narcos ads, the 13 campaigns below reminded us just why we love this medium. 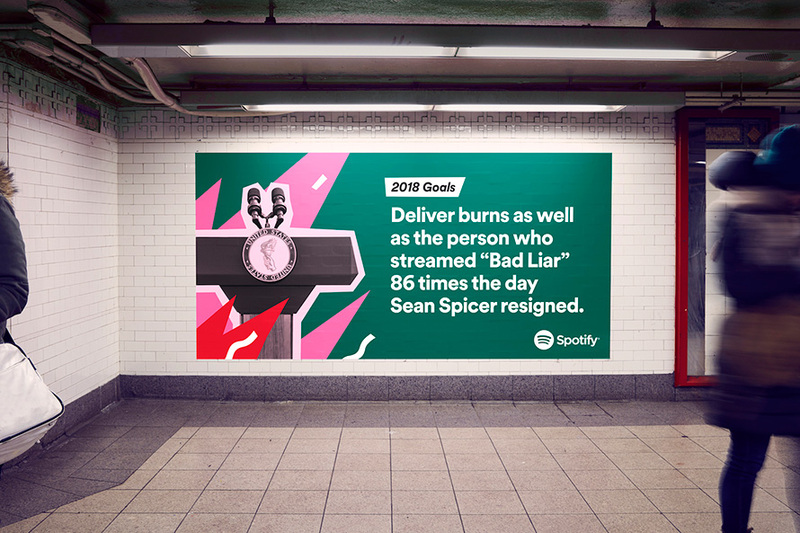 The streaming music service had a big hit in 2016 with its data-driven billboards for the holidays, so it rolled out a sequel this year—a series of outdoor ads (made in-house) that turned quirky data points and trends about its users’ listening habits into playful, witty headlines. Delta Air Lines and Wieden + Kennedy New York (along with Colossal Media) created the Delta Dating Wall, a partnership with Tinder that featured photos of nine exotic destinations painted on a wall in Brooklyn. NYC singles could take selfies there to add to their dating profile, making them look like jet-setters. Speaking of dating, we also loved Barton F. Graf’s long-copy billboards for Hinge. 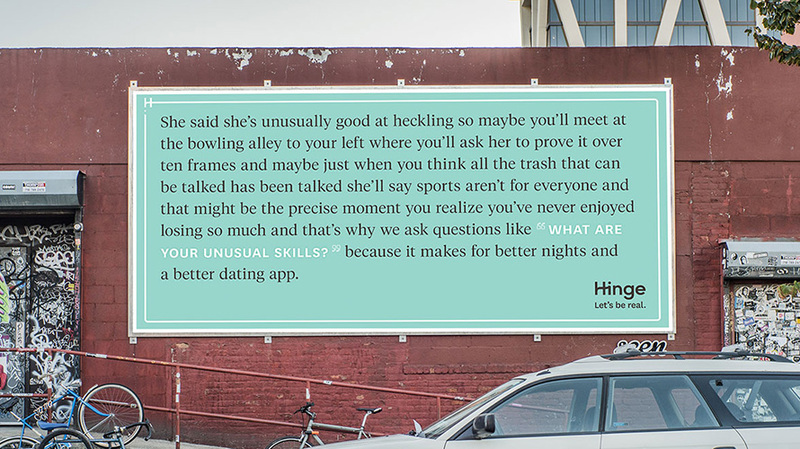 Using the tagline “Let’s be real,” the ads told dating stories inspired by real user responses to Hinge’s in-app “prompts” about their likes, dislikes and general personality traits. The billboards were also site-specific, weaving adjacent businesses (like a bowling alley and a bar) into the copy. 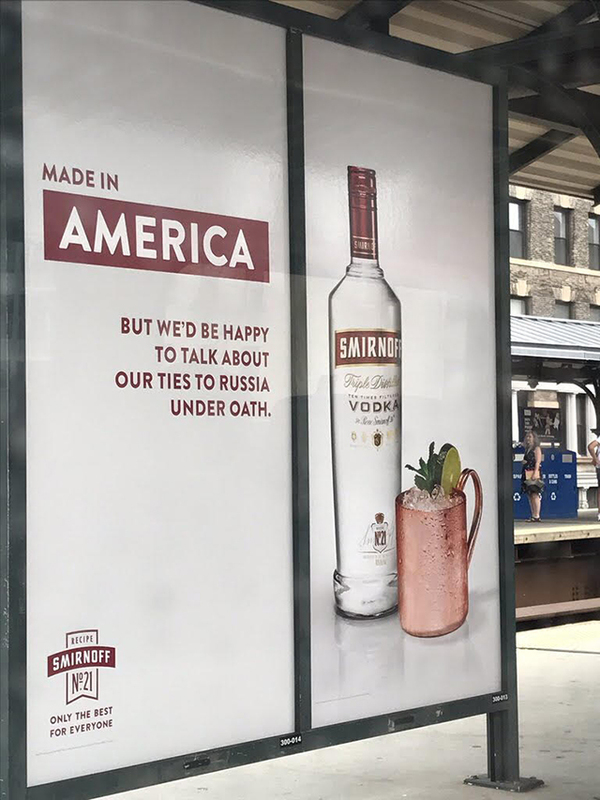 The vodka maker delivered the biggest political burn of the year with this amusing ad, mocking the Trump administration’s scandals involving alleged collusion with Vladimir Putin’s Russian regime. The streaming service had a typically strong year in advertising (when it wasn’t stealing Spotify’s ideas). 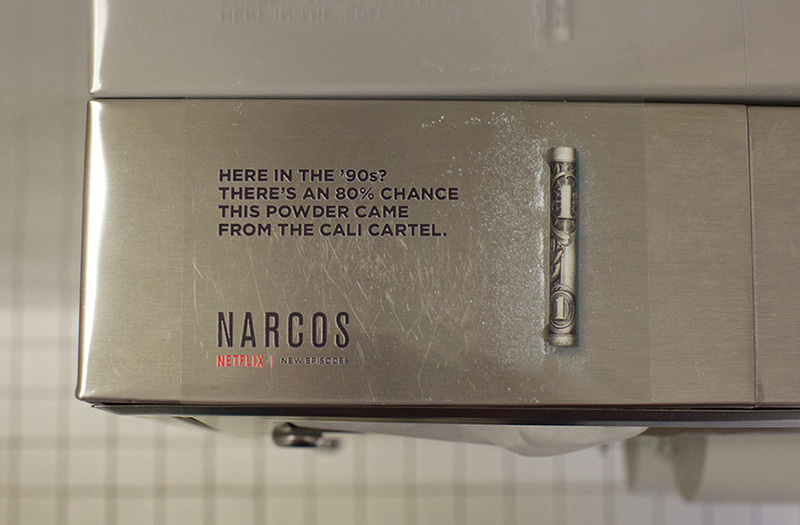 One of our favorite Netflix stunts was the contextual out-of-home Narcos campaign from DonerLA, which put sticker ads in the bathrooms of clubs and bars where customers in the ’90s would have been sampling the Cali Cartel’s cocaine. 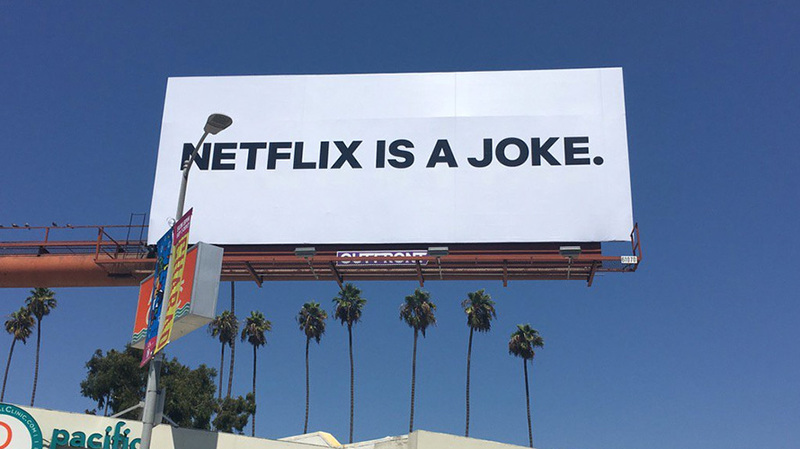 We also enjoyed the unrelated “Netflix Is a Joke” billboards in New York and Los Angeles, created by Battery, which were, of course, ads for Netflix. One of the more intriguing OOH campaigns of 2017 was a stunt by Cleveland agency Twist to start a conversation about the medium. 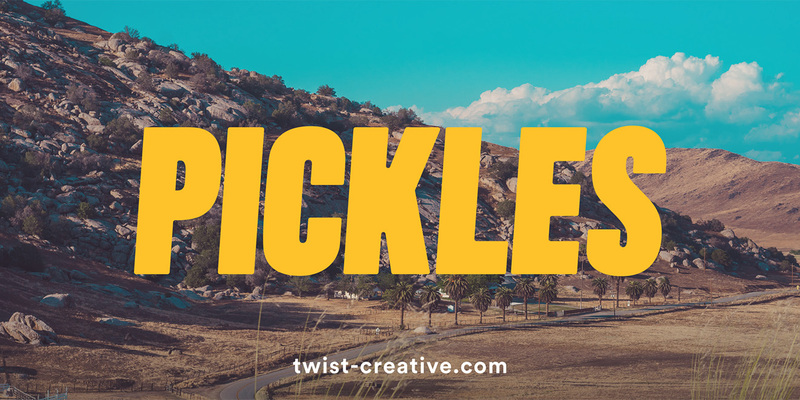 The agency put up billboards featuring single words or phrases you might find on a grocery list—orange juice, butter, paper towels—over scenic natural backgrounds like mountains, deserts and forests. The ads pointed to twist-creative.com, where visitors were asked how they felt about the billboards. The hundreds of responses were fascinating, and Twist also saw a 50 percent increase in résumé submissions, even though it wasn’t expressly a recruitment effort. 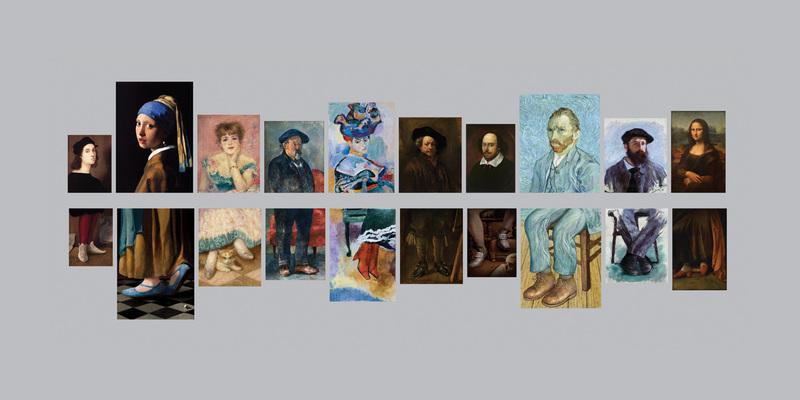 In a wonderful campaign for Kiwi shoe polish, Ogilvy Chicago imagined, and then painted, the bottom halfs of famous artworks—to show the subjects’ shoes. The agency organized an exhibition of the paintings, with a humorous audio tour that worked the brand into the narrative, and also partnered with a museum app to replicate the experience in AR. 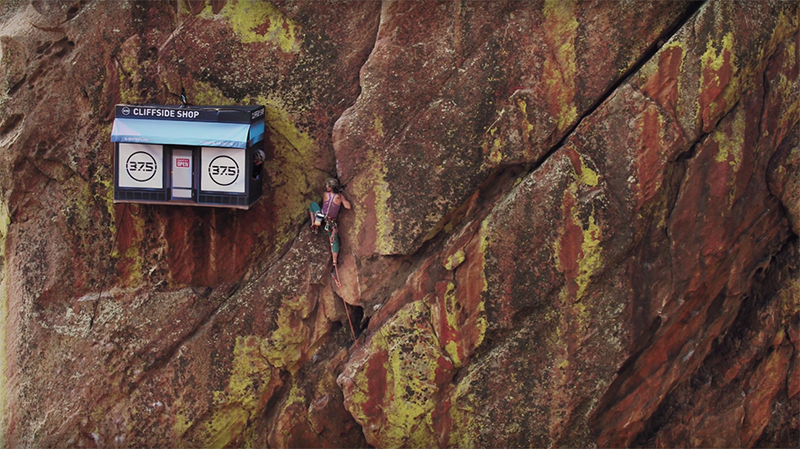 Billed as the world’s most remote pop-up store, “The Cliffside Shop” appeared one day on the sheer rock face of Bastille, a picturesque peak in Colorado, where a climber gave out hoodies, socks and other gear to anyone who made it that far up the mountain. It was a stunt by agency Work in Progress for 37.5 Technology, which provides advanced materials to the makers of high-tech performance apparel. 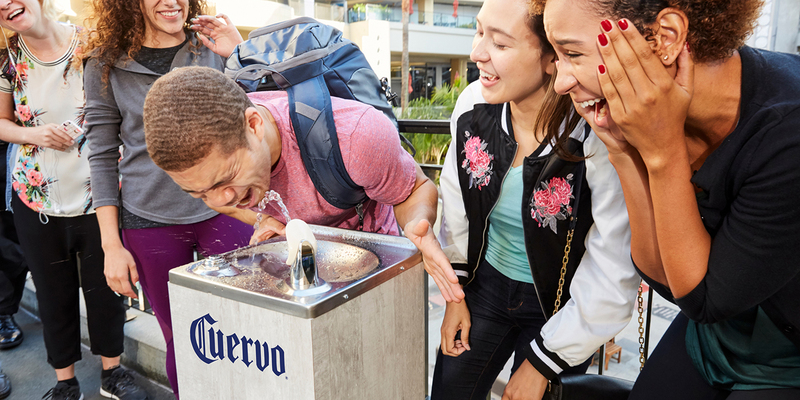 For National Tequila Day, CP+B upgraded three water fountains in Los Angeles to dispense Jose Cuervo Silver. Yes, they carded people. In a colorful stunt out in Los Angeles, Lyft and Wieden + Kennedy New York took over the La Cienega car wash and gave $1 washes to its drivers for almost a month this summer. All proceeds went to the L.A. 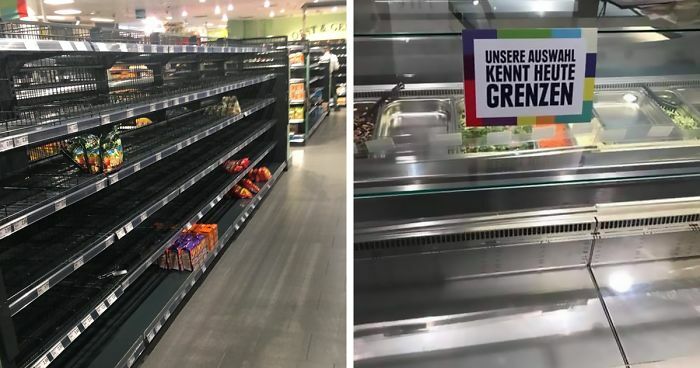 Regional Food Bank. 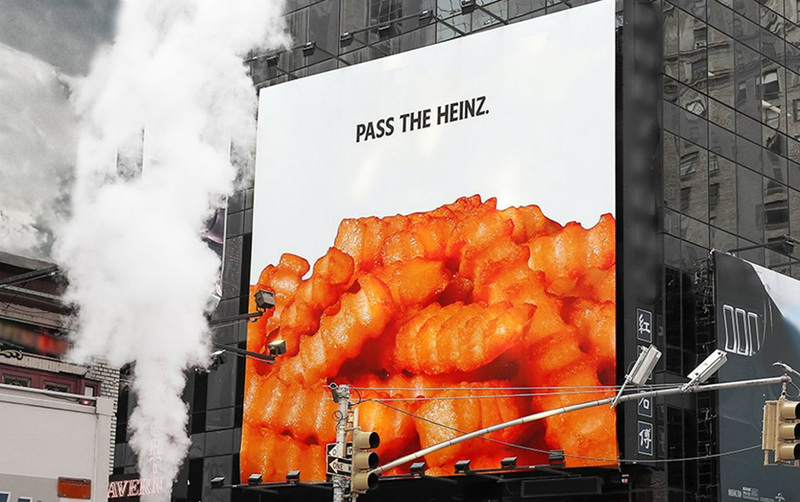 We already included this in our 10 Best Ads of 2017 list, but it’s worth a mention here as well—the great campaign from David Miami in which Heinz ran Don Draper’s “Pass the Heinz” ads exactly as Draper had envisioned them on Mad Men. 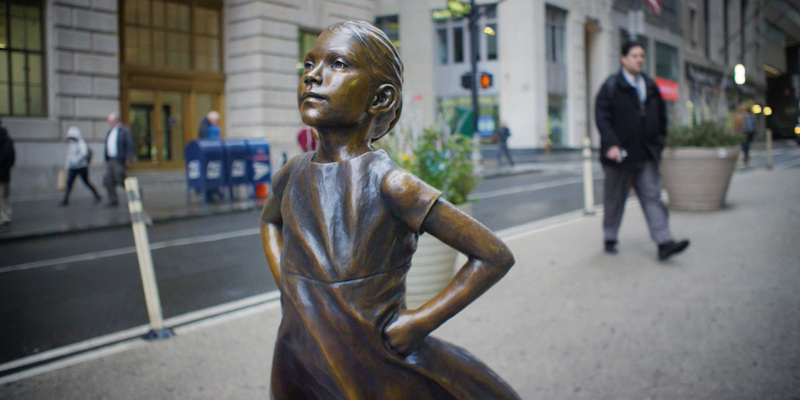 Finally, you can’t talk outdoor advertising in 2017 without talking Fearless Girl, the McCann New York statue for State Street Global Advisors. We named it the No. 1 ad campaign of 2017, and it set the bar for out-of-home work as well. Lamar Advertising Company (Nasdaq: “LAMR”) will release its fourth quarter ended December 31, 2017 earnings report before the market opens Tuesday, February 27, 2018.